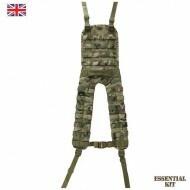 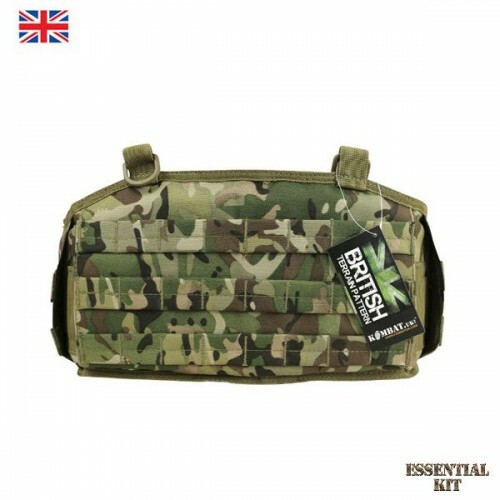 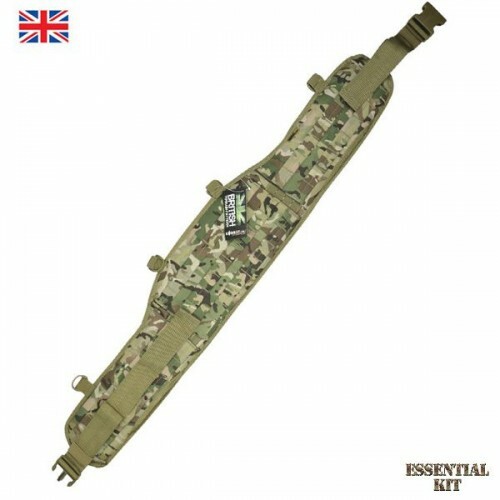 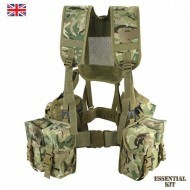 Kombat UK's PLCE (Personal Load Carrying Equipment) style full 6 piece BTP webbing set - ideal ..
PLCE BTP Molle Battle Yoke complete with full Molle platform exterior and compatible with the Kombat..
Kombat UK's PLCE BTP Padded Battle Belt complete with Molle tabs and yoke attachment D rings- ideal for Military, Army Cadets and Airsoft. 4 x D-Ring attachment points. 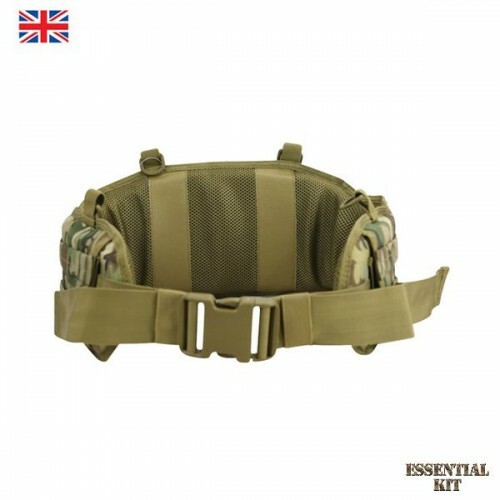 Fits up to 52’’ waist.